Hampton Roads home buyers interested in buying shorts sales and foreclosures need to understand a few basics about these types of properties before making a buying decision. Short sales and foreclosures are known as distressed properties. The basic difference is that a foreclosure property is a home that has been repossessed by the lender because the owners failed to pay the mortgage whereas with a short sale, the sellers are behind in their payments but the home has not yet been foreclosed. A short sale is a "pre-foreclosure" and gets its name because the owners are trying to sell it "short" the mortgage amount. They are trying to sell it for less than what they owe. Other differences between the two deal with time frame for sale approval, and liens on property. A short sale is a misnomer when it comes to time needed to close. All short sales require 3rd party approval which is never guaranteed. 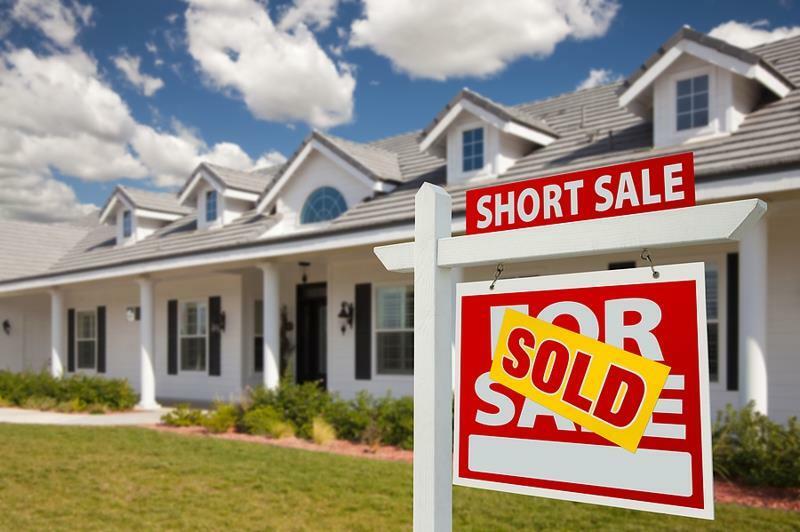 Unless a short sale has been pre-approved by the seller's lienholder, it is anything but short. It is not uncommon to wait 7 months or longer to hear back from the seller's lender. If the seller's lender does not approve the short sale, there is no sale. A foreclosure does not require 3rd party approval. The bank or government agency already owns it and establishes an approved listing price for the property. Since 3rd party approval is not required, a foreclosure can close quickly depending on the kind of financing a buyer is using to purchase. The foreclosure process wipes out existing liens on the property but this is not true for a short sale. Since the short sale hasn't gone through the foreclosure process any liens on the property are still there any must be cleared prior to closing. What's are the pros and cons of purchasing distressed properties? The main benefit to buying a short sale or a foreclosure is that both are sold at a discount to market value and usually the discount can be quite generous. The longer the home sits on the market, the more apt the seller or seller's lienholder is to reduce the price, and who doesn't like a bargain? The possibility of instant equity makes these homes attractive to homebuyers and real estate investors alike. Another benefit to buying these homes, is that it can be used as source of extra income. Many of these types of homes are used to build investment portfolios where investors purchase them as rental property or as fix-and-flip deals. 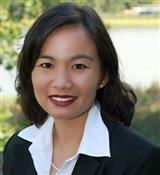 I work will several investors in Hampton Roads and invest in real estate myself. If you are interested in investing and would like to learn more, please feel free to contact me. As a buyer, your major concerns with purchasing short sales and foreclosures will have to do with property condition, deed restrictions, and time frame to close (time frame is more for foreclosures than short sales). 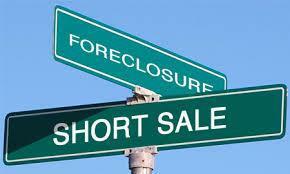 Short sales and foreclosures come in all different shapes, sizes and conditions. Not every home is in poor shape but many are, and require work. As a buyer the condition of the property is important because these homes are always sold "AS IS" meaning the seller will not do any repairs, and in addition, the condition of the home will also dictate the type of financing that is allowed. Usually these homes are purchased with cash or rehab financing only. Sometimes you can get lucky and the home will require little or minimal work and more traditional financing can be used. Even though these homes are sold "AS IS" home inspections are allowed at the expense of the buyer once the home is under contract. The home inspection will give the buyer a better idea of the condition or the property but the seller will not do any repairs. The buyer can elect to either move forward once he/she has done the home inspection or ask for a release. In some cases where an investor is purchasing a short sale or foreclosure, the seller's lienholder may impose a deed restriction where the property cannot be resold to another party for a certain amount over the sales price for a period of X number of months (generally 3 months). This is important because if you are selling the property, it restricts when you may do so. Time frame to close is important to know with foreclosures because many banks or corporate sellers impose a penalty on the buyer if the closing date is missed due to no fault of the seller. Usually it is a per diem in the amount of either $50 or $100. In conclusion, many buyers/investors who are accustomed to buying these types of homes under stand these rules and learn how to mitigate the risks but as a new buyer or investor, you should be aware of these things as well. 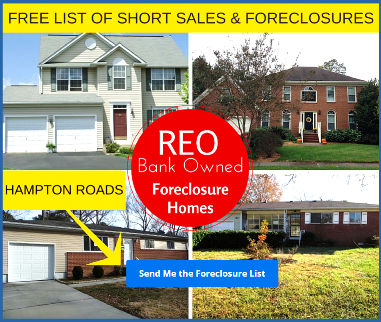 Where can I get a list of short sales and foreclosures in Hampton Roads? Find and compare local neighborhood home values in Hampton Roads.